Auburn, Alabama — The age-old question about the difference in nutritional value between fresh and frozen vegetables works its way to the forefront of today’s society. So, which is better for you? The answer: fresh is always best. Dr. Michael Greene, assistant professor of nutrition in the College of Human Sciences at Auburn University, stated that it is not so cut and dry. It depends on the vegetable and it depends on the nutrient. “If we’re looking at sodium and potassium, there’s no need to add any extra salt to frozen vegetables. Potassium is fairly well preserved. However, freezing involves blanching it initially. So, there’s an initial heating event that can cause some loss of water soluble vitamins,” Dr. Greene said. Take a carrot for example, a vegetable rich in beta-carotene. The freezing process of a carrot shows a loss in beta-carotene. The same goes for green beans. “When you have things that are frozen, they can be oxidized more unless they’re vacuum packed. Getting rid of the oxygen is helpful. Buying vacuum-packed vegetables are better for you,” Dr. Greene said. Loss of beta-carotene is small in frozen vegetables when compared to fresh. The big kicker is the amount of Vitamin C loss in frozen vegetables. Broccoli suffers about a 50 percent loss in Vitamin C when frozen. A big loss in spinach is also recorded. When recommending vegetables to eat, a nutritionist will always say to pick variety. “You want to eat a color spectrum. You don’t always need to eat broccoli because not any one fruit or vegetable has all of the vitamins and minerals you need for health. Eat red peppers, green peppers, squash, etc.,” Dr. Greene added. Polyphenols, antioxidants, make up these colors and other compounds that are important. Things like anti-inflammatory compounds. When frozen, some of these compounds are lost. 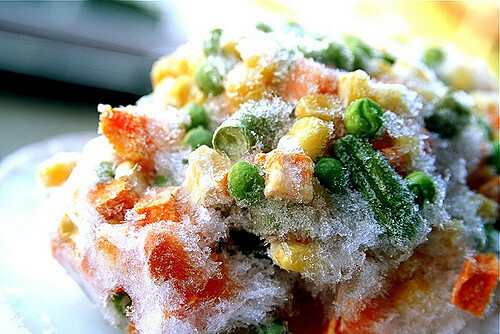 However, when it comes to freezing vegetables, it’s all about when they’re frozen. “You want to eat them as freshly frozen as possible. 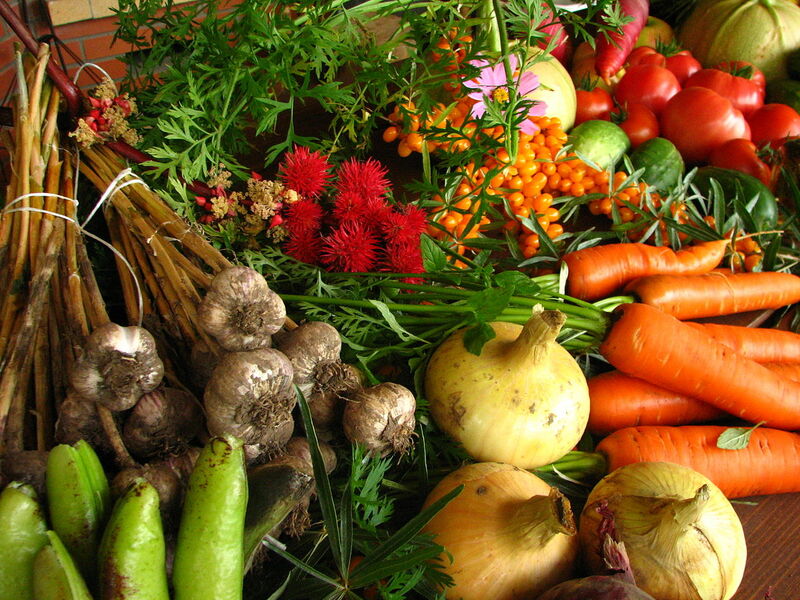 If you have extended storage, vegetable could lose more nutrients,” Dr. Greene said. The best time to eat any vegetable is in season and as fresh as possible. Locally grown isn’t a bad idea either. Vegetables grown in Peru or California are picked before their ripest point, then transported here. An Alabama grown vegetable goes from farm to table with no shipping required. Though fresh is always best, technology has allowed for the frozen vegetable to be picked at its ripest, then immediately frozen. This is a benefit for frozen vegetables as opposed to buying regular vegetables, then freezing them. “Some of these vegetables are picked right away then frozen versus transporting them to the grocery store then freezing it after you buy it. Something that was grown in California, transported here, and then you’re going to freeze it? You’re better off buying it frozen,” Dr. Greene said. Create a healthy balance of cooked and uncooked vegetables, as well as a variety of fresh and frozen vegetables. “The most important point here is it’s not a question of fresh versus frozen. . The bottom line is we need to increase consumption of vegetables however you can get it. Even if you’re losing nutrients by eating frozen, you’re better off consuming that than nothing at all,” Dr. Greene said.